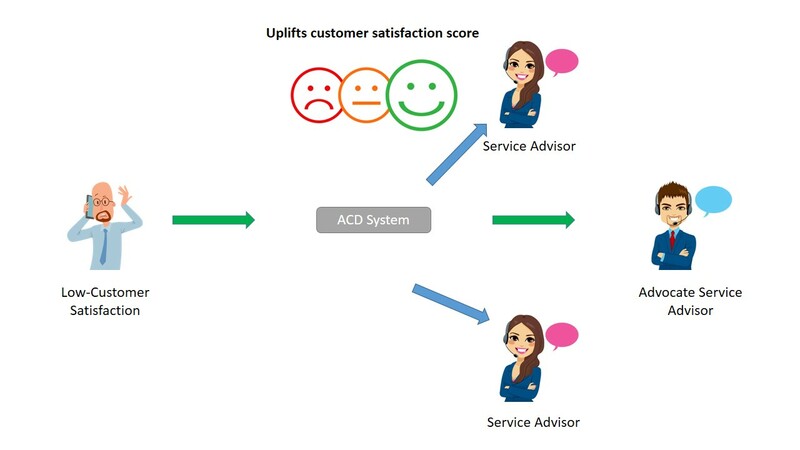 How ACD System helps to render quality Customer Service Experience? At the present time, you can keep your business safe and sound by taking care of customers’ needs. This factor is fundamental because if you offer impeccable support service at the time of need, customers are more likely to stay connected with the brand. Consequently, this leads to better stability. Usually, businesses avail customer care services from recognised inbound call centres so that core competencies can get proper attention. The latter handle customer service queries in such a way that only leads to positive WOM (word-of-mouth). 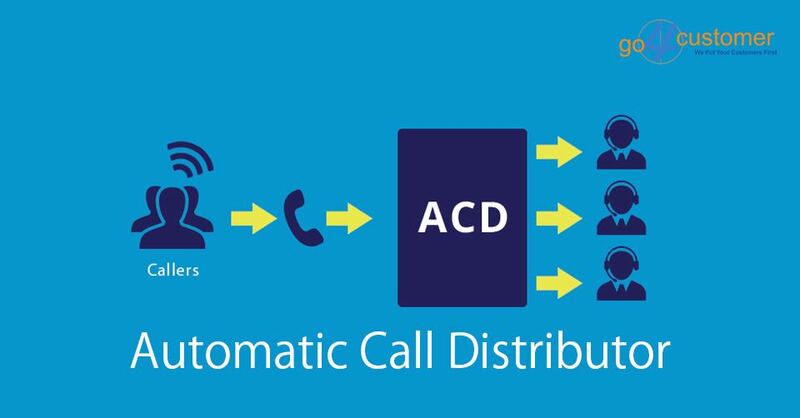 In order to handle the call volume to perfection, ACD (automatic call distributor) system gets employed. By means of this system, specialised support service providers often succeed in bringing a smile to customers’ face. To deliver amazing support service experience on the voice channel, you must know how to handle the call volume. This is so because if you handle customer calls perfectly, the odds of providing top-notch solutions are more likely to increase. 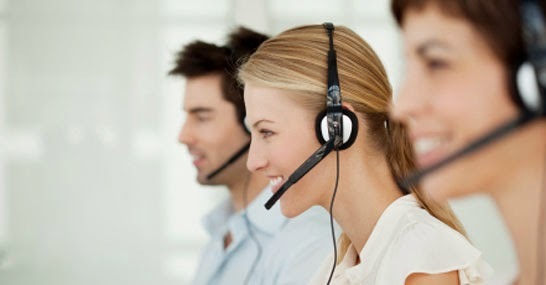 However, you can’t be dependent on the top-performing agents to handle a pile of customer calls because a throng of queries cannot be responded effectively with the help of a few hardworking support service reps.
What’s more, the hassle of high employee turnover could take place if you keep pressurising senior agents to handle maximum customers calls. So, the most effective way to deliver phenomenal customer service experience is ensuring all support agents are handling an equal number of calls. Here, the significance of the ACD system multiplies. 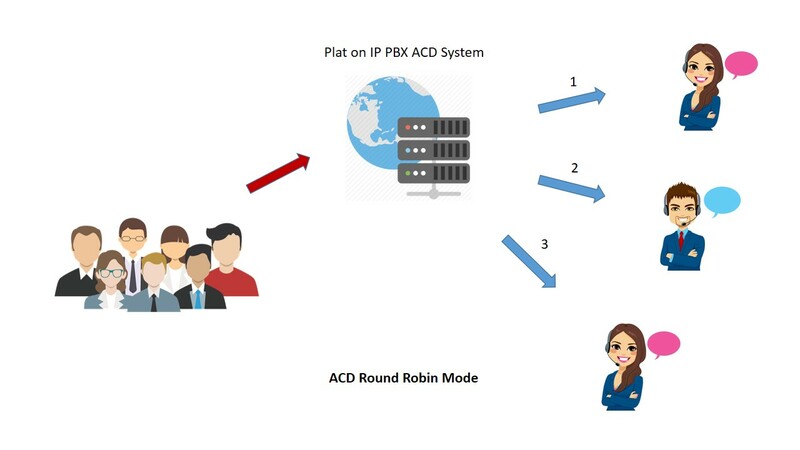 ACD system distributes incoming calls evenly among all the support agents. For better understanding, ACD system transfers calls in a loop so that too many calls don’t get transferred to any particular agent. In a nutshell, it divides the work pressure equally, which consequently, leads to better agent retention rate and the deliverance of splendid support experience. After being acquainted with this fact, you shouldn’t be surprised by knowing this that inbound call centres in UK, Australia, etc. consider ACD system as a helping hand. 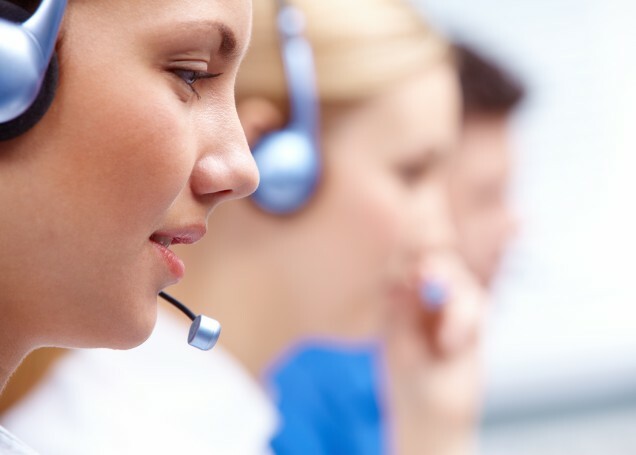 Read More: How do Inbound Call Centres keep the Average Response Time in check? Do you know the support medium that gets preference from most of the customers? No? Well, it is ‘Telephone support medium.’ If industry reports are anything to go by, the voice channel is the first choice of 60% of customers. Whenever customers place a call to avail the desired solutions, they want brands to offer swift resolutions. Providing satisfactory resolutions in a jiffy seems like a challenging task when you have a mound of calls to respond. That’s the main reason why most of the business owners prefer to avail customer care services from an established BPO company. Specialised inbound call centre service providers always make sure that their clients never lose loyal customers because of inferior support service. For the same reason, the ACD system gets used as it plays a prime role in managing the fluctuations of customer calls. ACD system offers the call-back service to customers so that they don’t have to wait in a queue. This results in two major benefits — reduced wait time and stable customer satisfaction score. Generally, those customers choose the call-back service who hate to wait in queues and don’t seek an immediate response. Needless to say, when the wait time is short, customers (who are waiting in a queue) get a faster response from the agents’ end. This, as a positive consequence, gives a boost to the CX levels. In simple words, the ACD system plays a vital role in operating the customer service department seamlessly. Getting connected to a knowledgeable agent who can wipe out issues from the root is what customers want nowadays. In addition, callers start hating the brand when they don’t get reliable solutions after being connected to N number of agents. In brief, the number of brand detractors could be increased if quality solutions don’t get delivered during support interactions. Here, the ACD system looks like a rescuer because it makes certain that customers always get connected to the most qualified agents ASAP. Owing to this, CSAT score jumps in the later stages. The impressive factor about this system is that it sends pre-built messages as soon as customer calls are received. Plus, it also tells the estimated wait time. 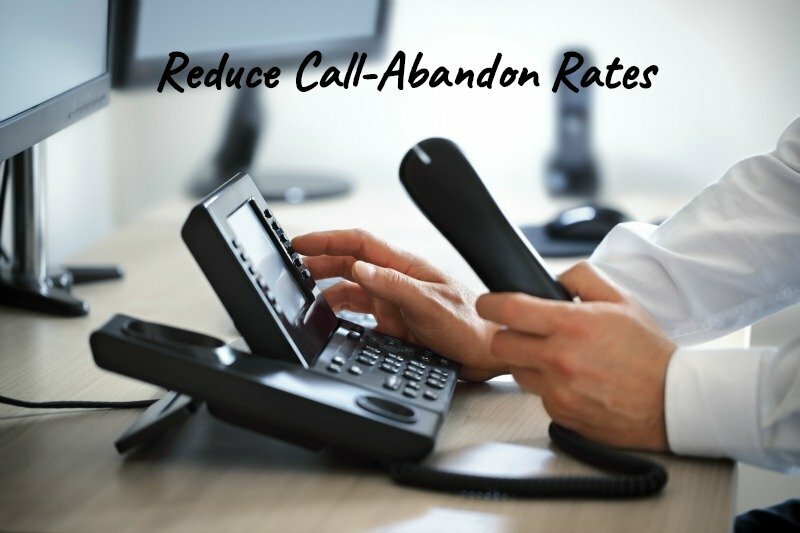 As a positive result, customers stay on the call for an appropriate time, and that means the hassle of call abandonment is unlikely to arise. In short, the ACD system helps to deliver highly responsive customer service, and that’s why it is the first choice of established inbound call centres. How do Inbound Call Centres keep the Average Response Time in check? 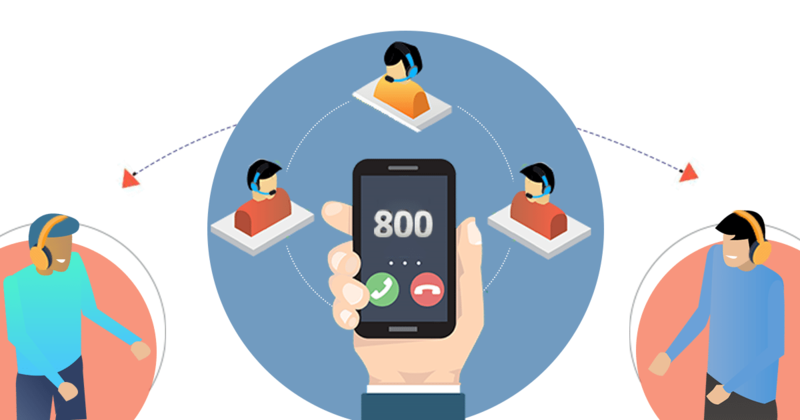 How can Inbound Call Centres bring the Average Hold Time down? 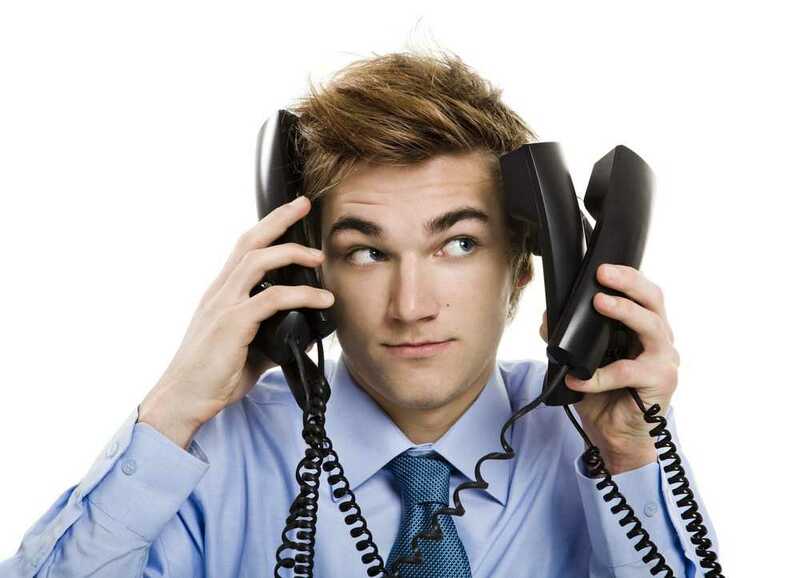 Why should Companies avail Outsourced Inbound Call Centre Service? How can Inbound Call Centre Services stop revenue loss for your Business? 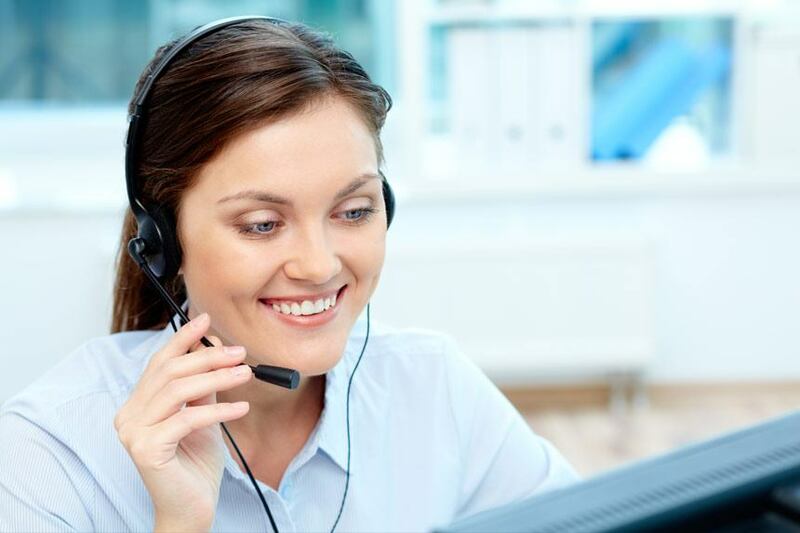 How to improve your inbound call centre’s service in UK? Let’s see what UK Inbound Call Centre services have in store for you? 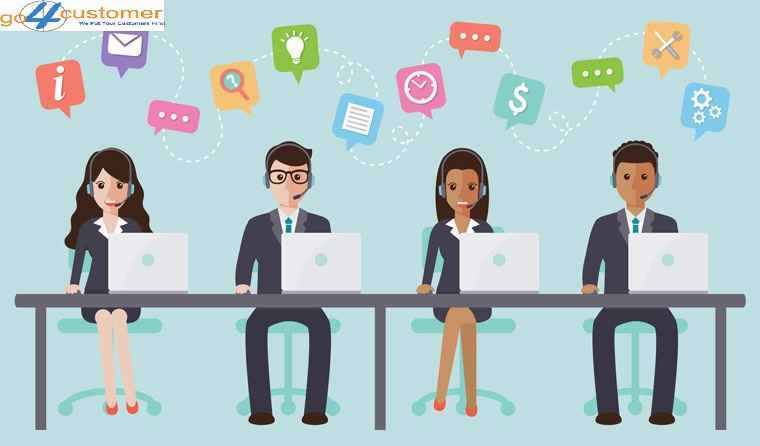 How to Choose the Most Suitable Inbound Call Centre for your Business?